One free Canberra bulky waste pick up per residence is available to concession card holders every twelve months! Fill out the application online and we'll contact you to arrange a pickup. ...if you are unsure, call us on 6249 7974 to speak to someone helpful. 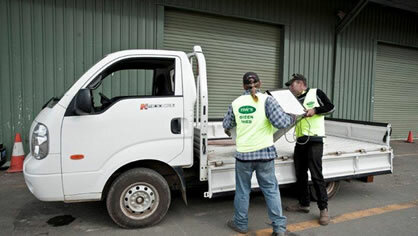 One free Canberra bulky waste pick-up per residence is available to concession card holders every 12 months! Service for ACT concession card holders only. Don't have an eligible concession card?